Looking For A Mortgage ? the Greater Toronto and Hamilton Area. House for Rent, Townhouse for Rent, Condo for Rent in Etobicoke. House for Rent, Townhouse for Rent, Condo for Rent in Mississauga. House for Rent, Townhouse for Rent, Condo for Rent in Brampton. House for Rent, Townhouse for Rent, Condo for Rent in Oakville. House for Rent, Townhouse for Rent, Condo for Rent in Milton. House for Rent, Townhouse for Rent, Condo for Rent in Burlington. House for Rent, Townhouse for Rent, Condo for Rent in Hamilton. House for Rent, Townhouse for Rent, Condo for Rent in Vaughan. House for Rent, Townhouse for Rent, Condo for Rent in Richmond Hill. House for Rent, Townhouse for Rent, Condo for Rent in Markham. House for Rent, Townhouse for Rent, Condo for Rent in Toronto. Want to Lease Out Your Rental Property or Investment Property to Make More Money? Looking for Houses and Townhouses For Rent? Just Click on one of the Menu Buttons on the side, you will be amazed at what is currently available in the market! Looking for Condos For Rent? Just Click on one of the "Condo" Menu Buttons on the side! In today's real estate market, timing is everything. Lots of good Houses for Rent, Condos for Rent are rented out before they are ever advertised. Beat the other renters to the hottest Houses for Rent, Townhouses for Rent, Condos for Rent in Etobicoke. Houses for Rent, Townhouses for Rent, Condos for Rent in Mississauga. Houses for Rent, Townhouses for Rent, Condos for Rent in Brampton. Houses for Rent, Townhouses for Rent, Condos for Rent in Oakville. Houses for Rent, Townhouses for Rent, Condos for Rent in Milton. Houses for Rent, Townhouses for Rent, Condos for Rent in Burlington. Houses for Rent, Townhouses for Rent, Condos for Rent in Hamilton. Houses for Rent, Townhouses for Rent, Condos for Rent in Vaughan. Houses for Rent, Townhouses for Rent, Condos for Rent in Richmond Hill. Houses for Rent, Townhouses for Rent, Condos for Rent in Markham. 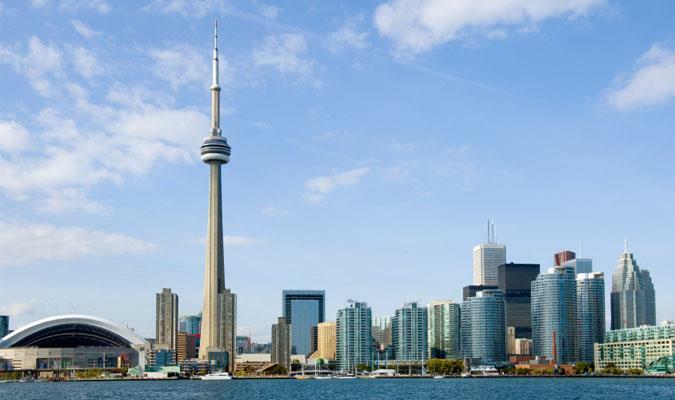 Houses for Rent, Townhouses for Rent, Condos for Rent in Toronto. One-Stop Solution for all your Real Estate and Mortgage needs. Tired of Paying Rents and Thinking of Buying Your Own Home instead, I Can Help You Find A New Home! Huge inventories of Rental Houses, Rental Townhouses, and Rental Condos looking for new occupants! Not Intended to Solicit Buyers Or Sellers That Are Currently Under Contract With A Brokerage. * Mortgage Rates: Certain Terms And Condtions Apply. O.A.C. Rates Subject To Change Without Notice. Please inquire for Special Promotional Rates. VERICO Designer Mortgages Inc. (FSCO Lic.# 10194).